MONDORF-LES-BAINS, Luxembourg - Héloïse Paulmier (18, Luxembourg City) was crowned Miss Luxembourg 2013 at the Casino 2000 in Mondorf-les-Bains on November 11. 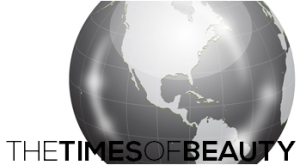 The first runner-up was Corinne Semedo Furtado and the second runner-up was Viviane Poengsen. 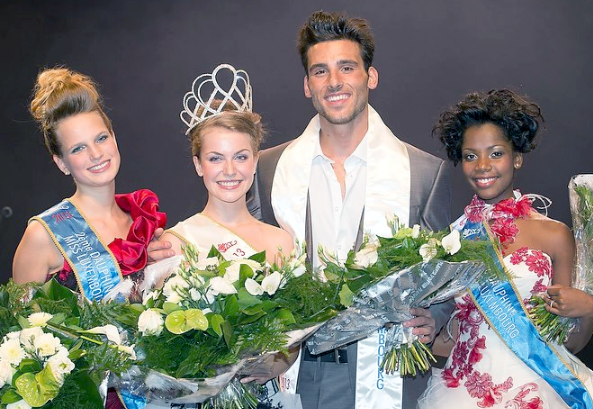 Meanwhile, Kevin Stamerra won the Mister Luxembourg 2013 title at the same event and will compete in Mister World 2012.